Lately, I've been doing my runs later and later in the day. I used to practically roll out of bed and into my running shoes. I always liked to get it done first thing in the morning. 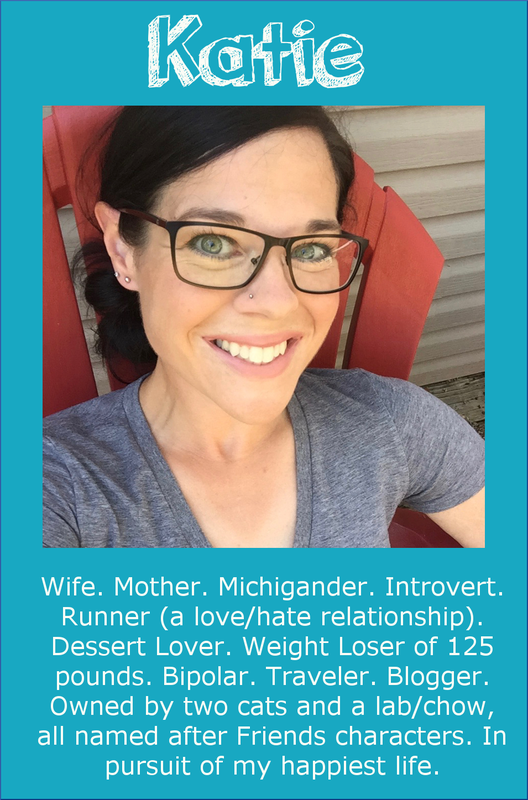 Recently, I've been waking up, getting the kids ready for school and on the bus, then I eat breakfast, drink some tea, read e-mail, and eventually get in my run. It actually makes the day pass really quickly when I run in the late morning, and I'm starting to feel like I don't have enough time to get everything done. I'm going to try and start running first thing in the morning again, so my day feels longer. Today, I headed out for a four-miler at around 9:00 this morning. The high today was supposed to be 79, so I really wanted to get out there before it got too hot. I was actually really in the mood to run this morning, and I was considering doing my long run today instead of tomorrow. When I walked out the door, I wasn't sure if I was going to run 4 or 12 miles. My goal (again) today was to keep my heart rate in Zone 3--70-80% of my maximum, 141-156 beats per minute. I ran at what felt like a very comfortable pace (just in case I decided to do my long run), and I was surprised at how quickly my heart rate went up. My first mile split was 9:07, and I was a little disappointed to see that. I had been doing my long runs at about an 8:45 pace, so 9:07 seemed slow for a short run. But I really want to give this heart rate training a fair chance, just to experiment. My second mile was 9:06. That was the point where I had to decide whether to keep running or turn around. I realized at that moment that I forgot to put on sunscreen, and there wasn't a cloud in the sky, so I decided to turn around. If I'd remembered the sunscreen, I probably would have done 12 today, because I felt really good. During the third mile, it was actually pretty hard to keep my heart rate down. My mind would wander, so I'd forget and run faster; then I'd notice my heart rate was approaching Zone 4, so I would slow down again. My pace was going up and down the whole time. It's kind of interesting, because about a week ago, I was surprised how hard it was to get my heart rate up to Zone 4. I really do think that the heat and sun make a difference in my effort. 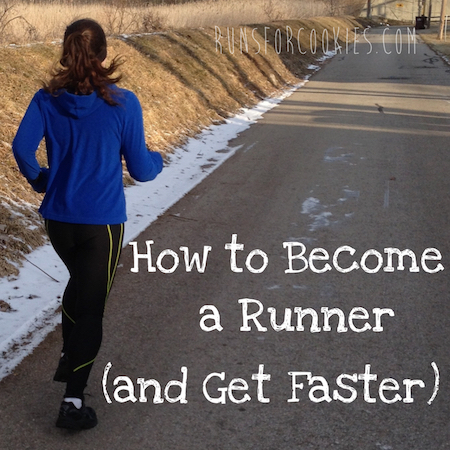 When it's hot out, or full-sun, my pace is always slower, even if I push just the same as usual. The further I ran, the higher my heart rate went, so I had to slow down to compensate. I'm curious to see what happens tomorrow on my long run. After my run, I went to the fruit/veggie market for some fresh produce. Jerry and I agreed that during our no-grocery-shopping-in-May challenge, we could still buy fresh fruit, vegetables, and milk (nothing else). We were down to onions and a couple of oranges this morning, so it was time to get some fresh stuff. I was amazed at how much stuff I got for just $26! A bag of potatoes, 1 stalk of celery, 12 apples, 2 red bell peppers, 1 jalapeno pepper, 1 lb. baby carrots, 1 seedless cucumber, 2 zucchinis, 3 pounds of strawberries, 8 bananas, 5 pounds of grapes, and 1 seedless watermelon. At Kroger, my grapes alone are usually $10-$15. This afternoon, I took a survey for the National Weight Control Registry. I'd been wanting to join ever since I technically qualified, but I've been scared to, because I was afraid that as soon as I submitted the paperwork, I'd gain back all the weight. If you're not familiar, the NWCR is a long-term study of successful weight loss/maintenance. 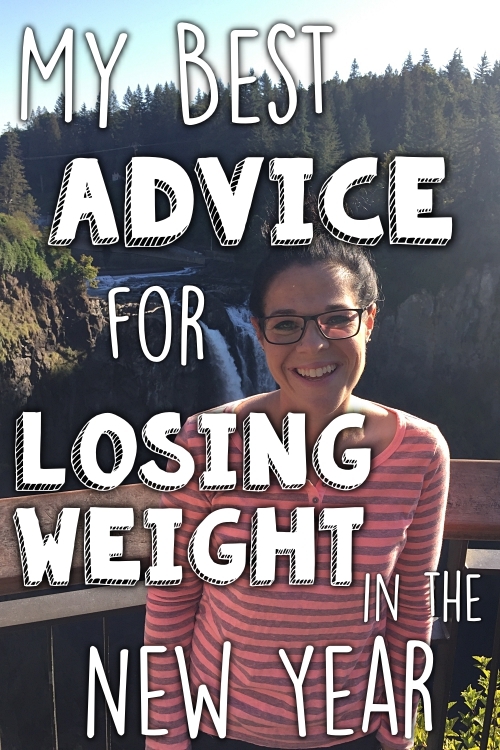 They study real people that have lost at least 30 pounds and kept it off for at least a year to find out their habits and see what makes them successful. 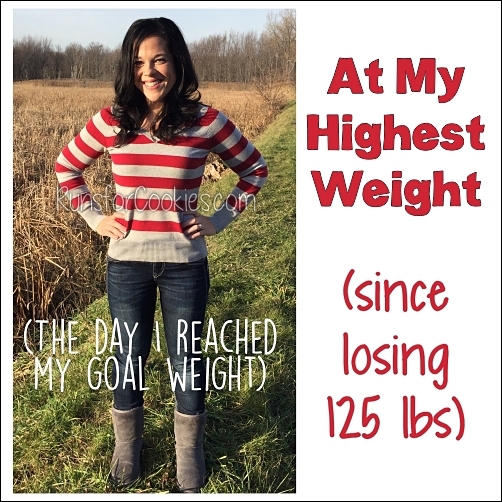 I always kind of had it in my mind that I would join when I was SURE that I was going to keep the weight off. And last month, I finally filled out the paperwork. I had to submit some basic info and proof of the weight loss (either doctor's records or photos). Today was the first survey I took, and it was interesting. It asked a lot about my eating habits and exercise habits, both now and when I was losing weight. You can read some cool facts about the study findings here. So, I've made it "official"... which means I'm feeling very confident in keeping the weight off. Even if I wind up 10-15 pounds or so heavier over the years, I don't ever see myself getting back up to 253 pounds again. That's really interesting about the NWCR. I've never heard of that (I'm in Australia) but I think it's great that your experiences may be able to help others! Wow, your before and after pictures are dramatic. It's amazing how your face changed as you lost weight. I often tell my clients to watch their face, not just how their jeans fit, when first losing a few pounds. You are an inspiration! Thank you for sharing your progress. I'm excited to read the research findings. I'd never head of the NWCR before this post. You look amazing! I also think blogging is such a good way to keep you (anyone, me included) accountable for keeping healthy habits. I also waited a while before applying to the NWCR. I wanted to be sure that my weight loss efforts were really going to stick this time around. I've heard from other people who've applied that they take a long time to get back to you. I filled out the questionnaire in March and still haven't received anything back from them yet, so I guess it's true! Anyway, congratulations on your ongoing success and for doing the NWCR survey. This is a big step in acknowledging yourself as a real, long-term success story! Isn't it funny, how we think we will tempt fate and gain all the weight back by doing this or that? I was afraid giving away my fat clothes would be a sure invite for the pounds to return. Didn't happen--YET. Then I thought having my wedding rings re-sized would do it--Didn't happen--YET! You notice I said YET. I feel more confident now, after two years of maintenance, but it never really gets any easier. Binges and slips are always waiting for us, around every corner and if we don't stay super committed and vigilant about what we put in our mouths, well THAT's when the regain will happen. I am always more confident that others, my weight loss super stars, like YOU, will keep the weight off, than I am about myself. 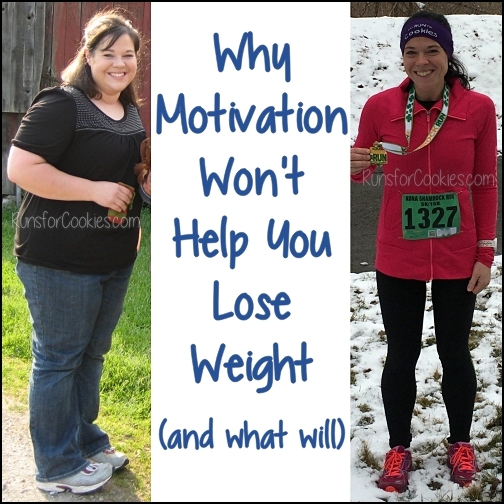 And then I get surprised and saddened by people like Jennette Fulda and Shauna Reid, both great bloggers who also wrote weight loss memoirs and are both 175-pound losers, who have each gained at least 50 pounds back. They kept their weight off for at least a year as I recall, before it starte4d creeping back on. I love that challenge! I should give it a shot this summer. I did it for a week while my husband was gone last summer and my rule was only fresh fruit, veggies and meat (only because I didn't have a lot of protein on hand!) I had to get creative and use as much in my pantry as possible. Wow that was some cool information. 14 years! I was so impressed! and I get tired of trying after a month...no wonder I don't lose weight permanently. That really is an impressive amount of produce for not a lot of money! I LOVE data too! 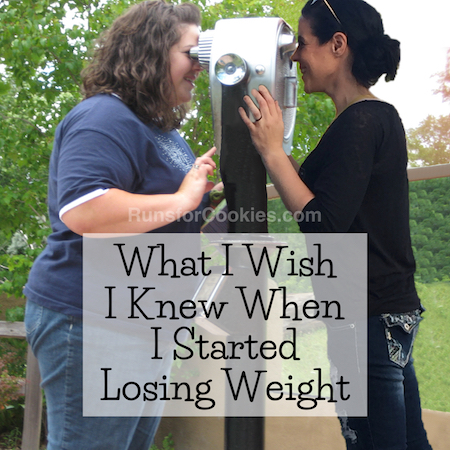 This post inspired me to join the weight control registry too--I hadn't heard of it before.